Summer time is not just the time for the sun and the beaches and the berries and the ice creams but also the time for sweet juicy delicious watermelons! 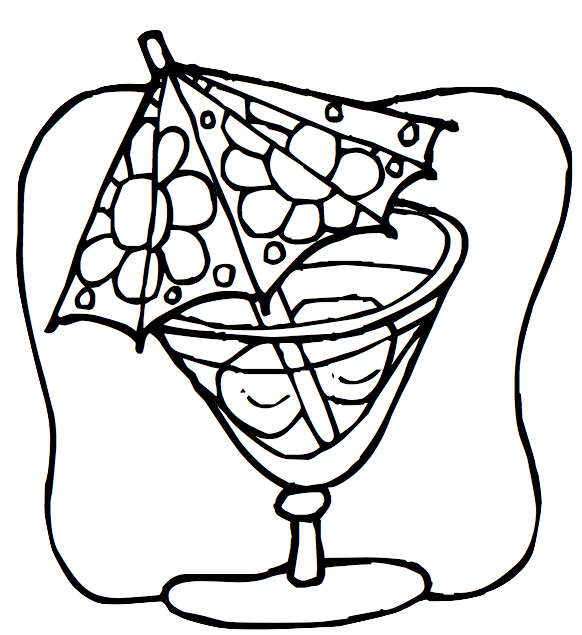 So, after a long time here is another cocktail recipe from your very own JB's kitchen!!! • 2/3 cup rum or vodka for an alcoholic cocktail or none for a refreshing punch.